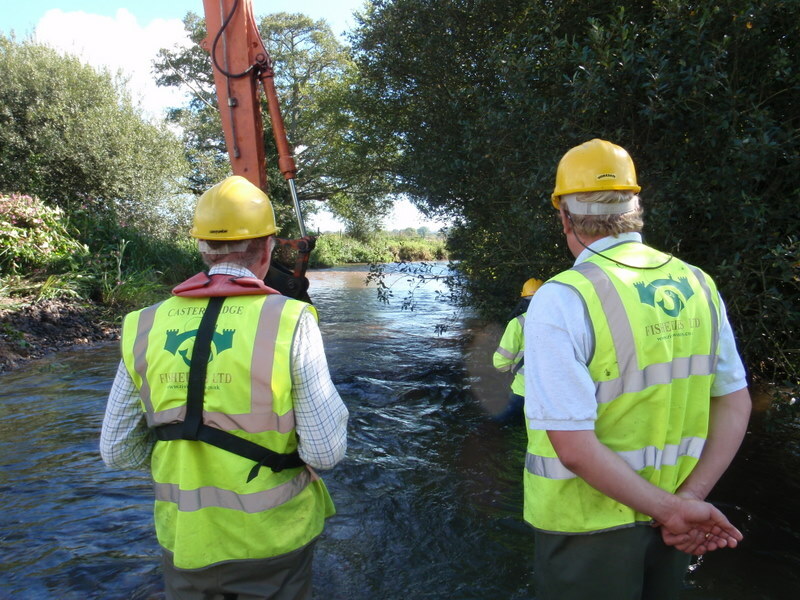 Many of our rivers and streams were subject to serious dredging works back in the late 60s and early 70s in the name of flood prevention and agricultural improvement; this practice resulted in over wide and over deep straight channels, spawning gravel removed and an even greater flood risk. 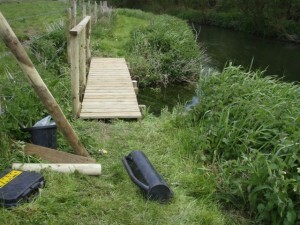 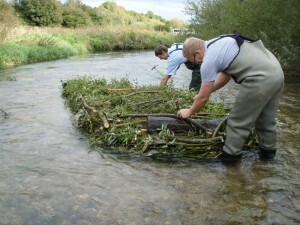 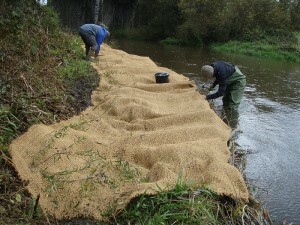 Our “Riverworks” team have been working on river enhancement projects for over twenty years, learning all the various methods and techniques as they are developed, and developing several ourselves. 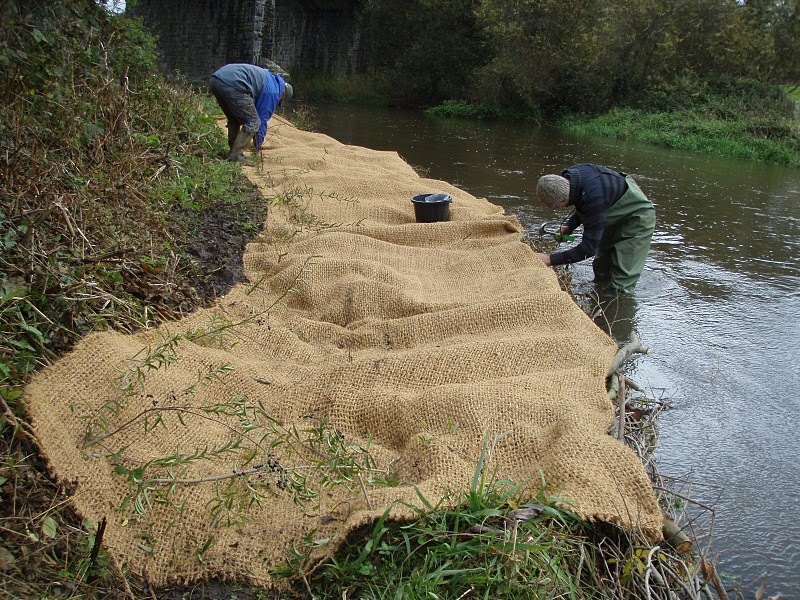 We work well within the guidelines of the Wild Trout Trust, and often in partnership with private clients, the Environment Agency, and various wildlife and River Trusts. 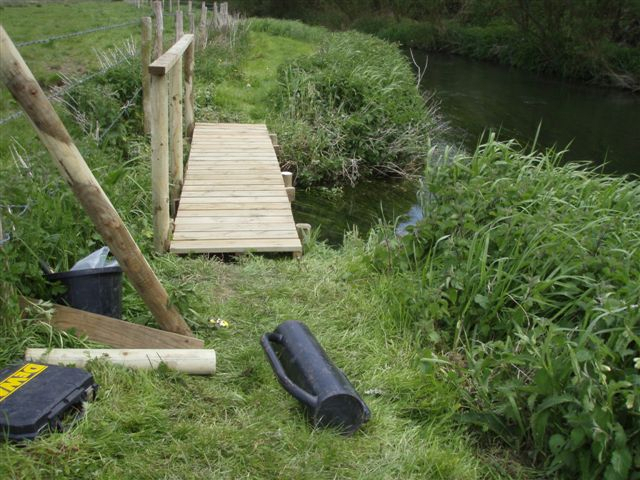 We are available throughout the whole project, from that initial phone call to chat through an idea on to the delivered enhancement.